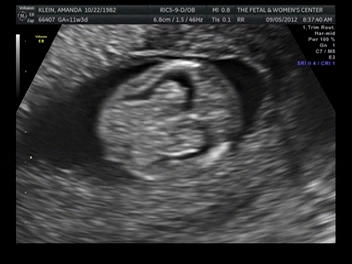 During our last sonogram, we were given this overhead view of baby's brain. It was incredible to see! You could make out both hemispheres, which Max and I both thought was amazing (I mean, we don't have pictures of our brains!). Of course afterward I immediately ordered something from my alma mater, UC Santa Barbara. 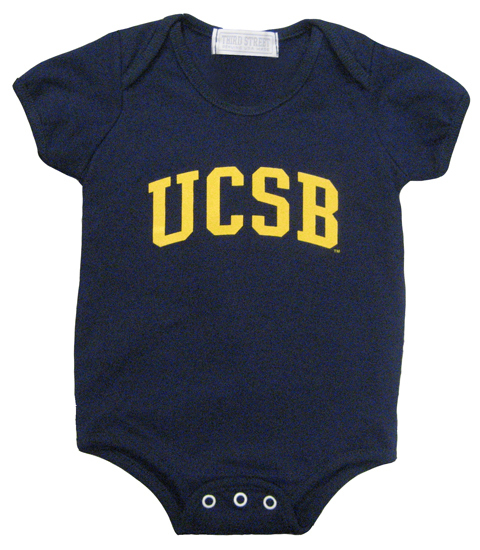 I don't want Baby Klein to be too biased towards daddy's school! 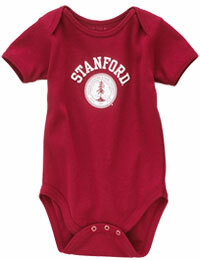 Granted, Stanford beats the pants off UCSB in this world ranking of universities (#2 compared to #35). 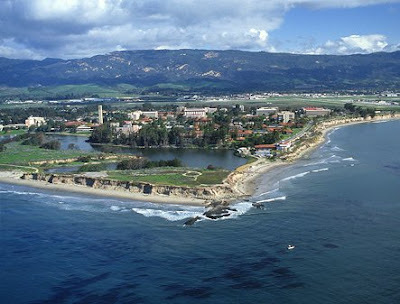 But, UCSB has that I'm the prettiest college campus ever and I sit right on the gorgeous Pacific thing going for it. Just thinking about my sunny bike riding days there makes me oh-so happy!